With the Wimbledon tennis hotting up, let’s turn our attention to the thriving squash scene not far from the hallowed grounds of the All-England Club. Three-times world squash champion Nick Matthew and his wife Esme were guests in the Royal Box on Saturday, prompting some comments from commentator Andrew Castle that Nick might just be Britain’s most accomplished racket sportsman, all this while Andy Murray was in action on Centre Court. 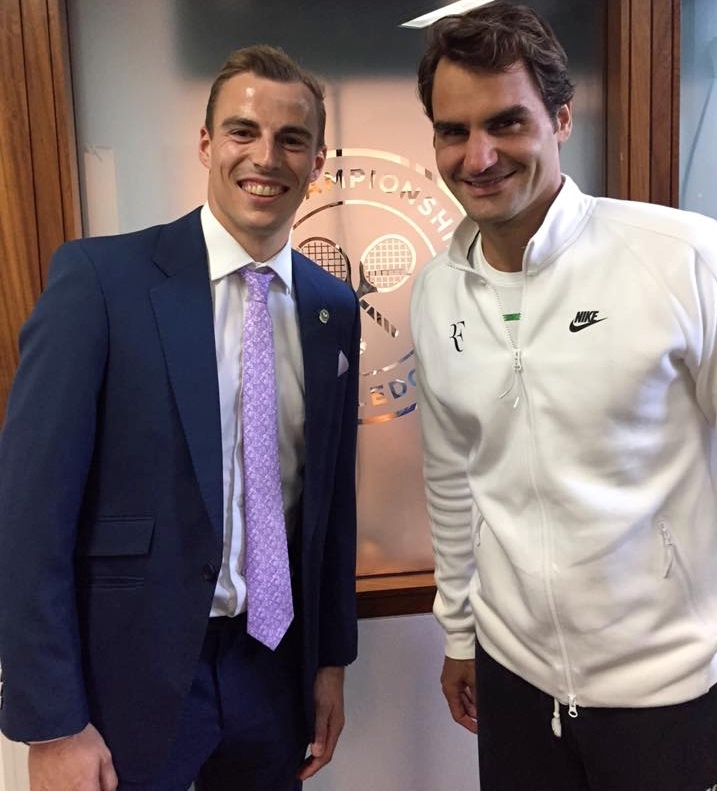 Nick enjoyed chatting to Roger Federer and hopes to meet up again at next year’s Grasshopper Cup in Zurich. Here is Nick’s report on his Wimbledon day out in the Sheffield Star. Now it’s time to join up all the squash links. Castle is a very talented squash player who is a member at the Christopher’s Club, which has seven courts next to the Wimbledon greyhound track. Opposite the All-England Club is the Lakeside Club, where Nick Matthew headed for an exhibition the day after winning his fifth Canary Wharf title in March. The qualifying rounds for Canary Wharf, of course, are held at Wimbledon Racquets and Fitness Club. So that sets the scene nicely for our look around the squash scene in Wimbledon. Squash is thriving at Wimbledon Racquets’ six-court club, located just a five-minute walk from the main Wimbledon station. 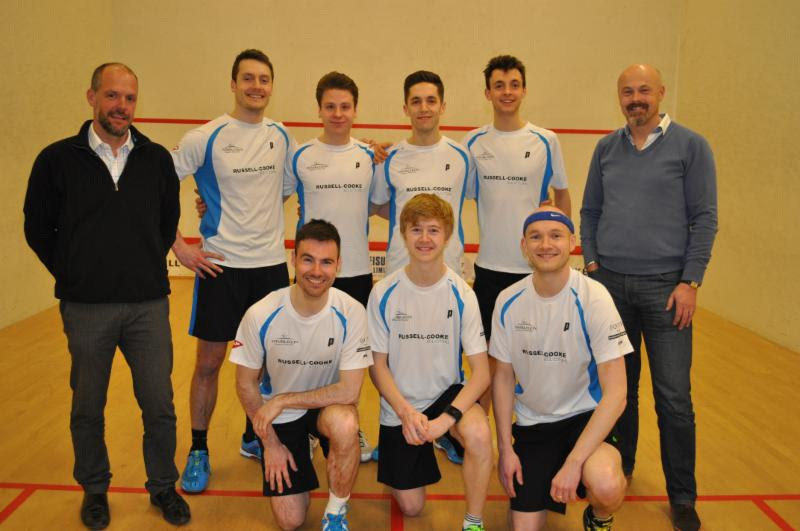 There are 400 active squash players, of whom 150 play in the club’s internal leagues. There are six men’s teams and two women’s teams in the Surrey County leagues. Russell-Cooke Solicitors, Coco5, Equity Invest and Ryan Leisure Ltd are the club’s squash partners who continue to support team squash, the coaching team, junior squash and key events. The BSPA Wimbledon Cup has been running since 1937 and the club are very proud that the event continues to attract world-class men’s and women’s players. Another event that the club are delighted to host is the Canary Wharf Qualifying Rounds that they have held for eight years. The Head of Squash, Phil Rushworth has been with club for 11 years and is as enthusiastic as ever in driving the growth of squash in all directions here. Many juniors have excelled through the club’s junior academy whether they have gone onto play professionally like Charles Sharpes, represent their Universities, or head into coaching like Daniel Zammit-Lewis, who is the Head Coach at the RAC Club in Epsom. The club reaches out to the local community and has formed a strong partnership with Roehampton University in recent years. 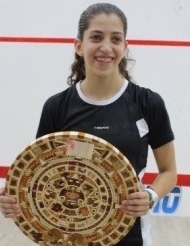 Team students, such as world number 26 women’s player Adel Yathreb, now base themselves at the club and play their home university fixtures here. The past winter season saw Wimbledon Racquets crowned as the Surrey Cup league champions for the first time in 25 years. It was a momentous season for the young side captained by Phil Rushworth that included Charles Sharpes, Ben Coleman, Lyell Fuller, Kyle Finch and Jamie Wilde. The club is looking to develop its squash facilities in the very near future by upgrading to four glass-backed courts from the two that are used for the Canary Wharf qualifying competition. There is a real buzz for squash at all levels here and the club is in good hands. With a thriving badminton section and busy gym, Wimbledon Racquets and Fitness Club is one of the top clubs in the London metropolis.